Largo Residências is a hostel, hotel, artist-in-residence and café in Lisbon’s fast-changing Intendente neighbourhood. 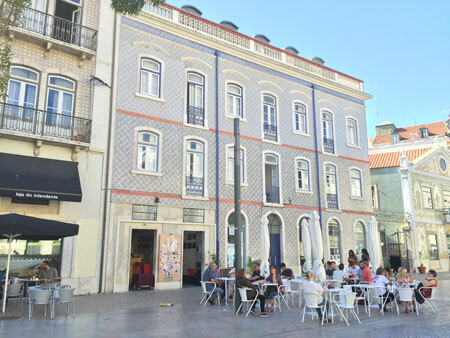 Largo, run by a cooperative, aims at connecting the area’s past and future: it serves as a community hub for many of the area’s residents and initiatives, and develops projects to support the cultural and social inclusion of the neighbourhood’s precarious inhabitants. The establishment of Largo was assisted by the Lisbon Municipality’s BIP/ZIP program in 2011.